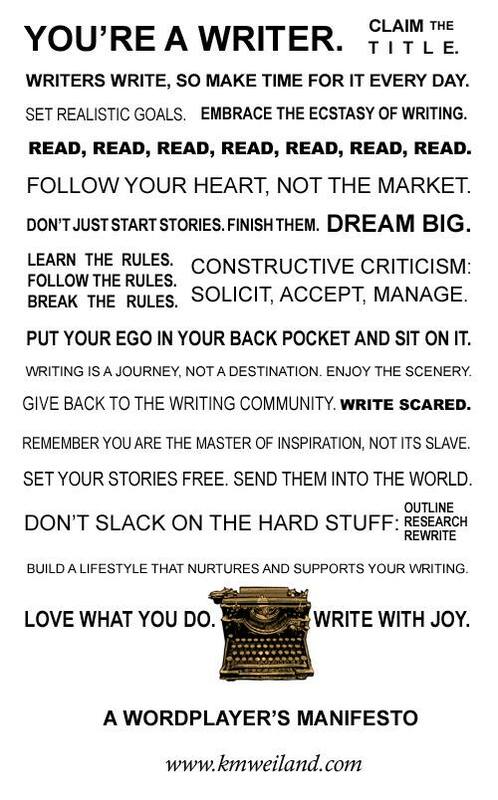 I’ve been feeling the pinch lately, feeling the burden of the writing life. But then I found this. What an uplifting reminder. 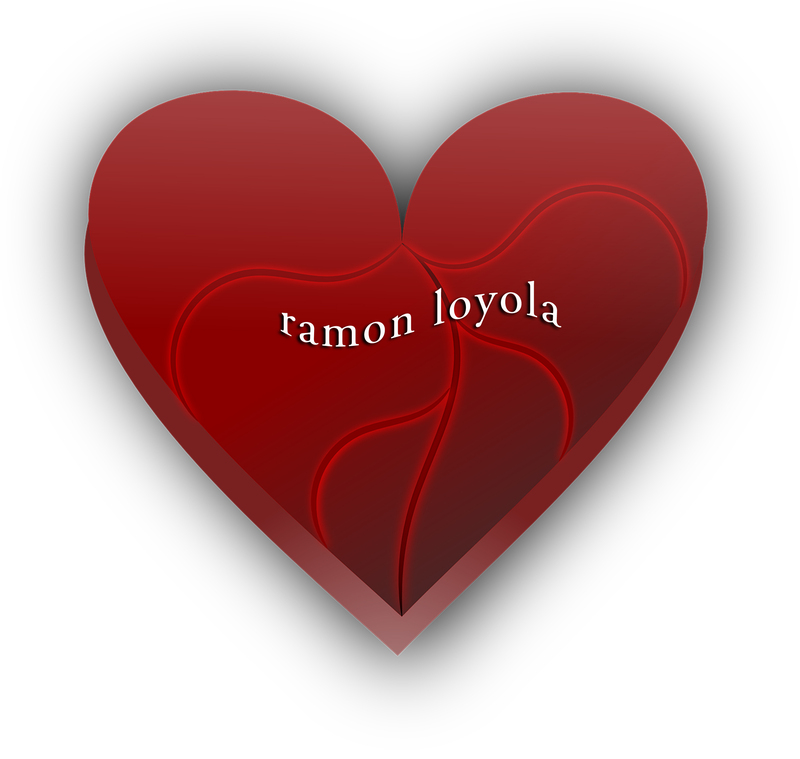 Facebook author page goes boom! 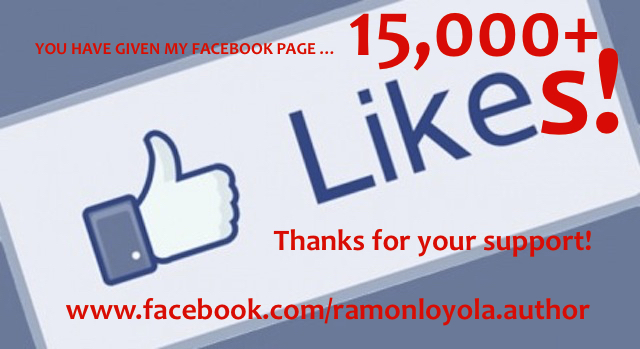 Thanks for making me feel like a special person on Facebook! If ‘age’ is pinching you as you grow older, here’s an enlightening piece to pinch back with, by my friend, James Radcliffe. Check out his awesome music as well. Bless. Long past the grim-dark of midnight, in a loud and crowded bar somewhere in the red-brick old town of Edinburgh, I found myself talking with a friend who was well and truly down in her cups due to a recently ‘celebrated’ birthday. As the conversation unfolded, she repeatedly invited me to commiserate with her on the general unfairness of aging and the perceived dearth of her bright glow youth; to which I replied that, in all honestly, as I have gotten older I have noticed myself becoming markedly happier. Sitting up suddenly, alert, incredulous, (and swaying not a little) she blurted: ‘How is that even possible?’. This post is my answer to that question. 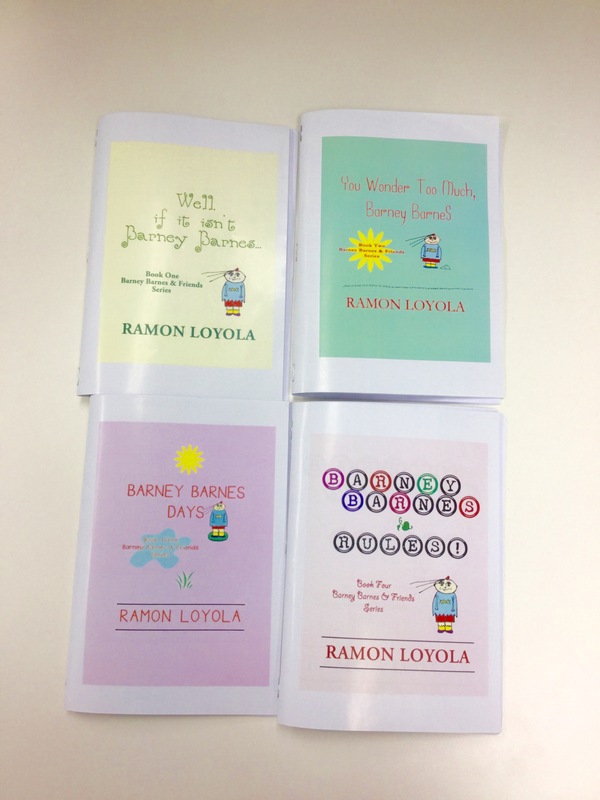 My zines, ‘BARNEY BARNES & FRIENDS’, and I have been shortlisted in The Golden Stapler Awards 2015 (Australia’s National Awards for Zine Excellence… possibly even trashier than the Logies) for BEST ZINE SERIES and ZINESTER OF THE YEAR! If you enjoyed Barney Barnes, you can vote for me on: http://goldenstapler.tumblr.com. The Vox Bendigo Fyffe Prize inaugural winner is here: Ken Chau for his book, ‘Possible Lyrics for Chinese and Western Pop Songs’! Congratulations! Check out the Bendigo Writers Festival for details of the award ceremonies. I love haikus. The simpler it is, the more engaging it becomes. You can find some of my haikus, and other excellent snippets of words and images by writers and bloggers/social media enthusiasts, on hotcrosshaiku.blogspot.com.au/ and on Twitter at @hotcrosshaiku. From there, you can also join the Facebook group page. It’s a brilliant collective of haikus that you should check out if you love words.